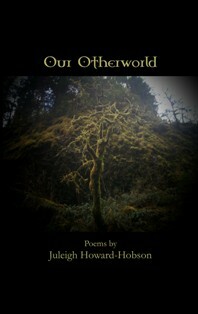 Like W. B. Yeats Juleigh Howard-Hobson walks the Hagal line between this world and that other, sometimes un-seen, world. Her poetry has appeared in Hex Magazine, Into the Willows, Faerie Magazine, Heathen Call, Abridged Magazine: Wormwood Issue, Odin’s Gift, Illumen, Enchanted Conversation, “The Literary Whip” (a Zoetic Press podcast), Daughter of the Sun (Bibliotheca Alexandria), Mandragora (Scarlett Imprint) and many other places, both otherworldy and not. 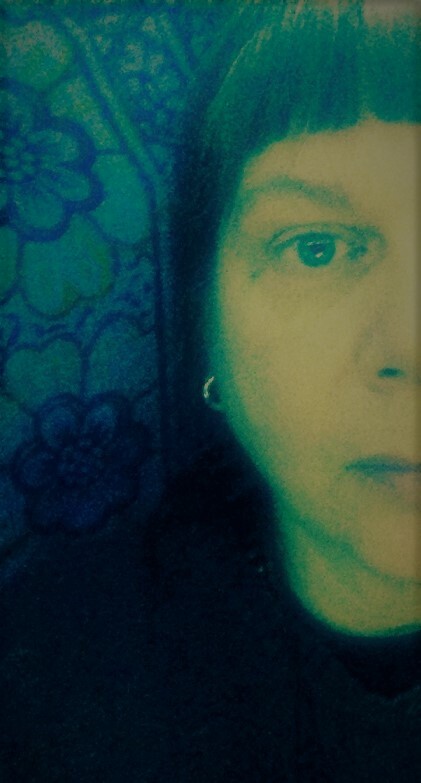 She edited the Norwegian anthology, Undertow, which won an Arets Boker Award; nominations for her poetry include The Pushcart, The Best of the Net and The Rhysling. She lives at the edge of a dark forest in Deepest Cascadia with her family and her gods.